Like Google constantly launching and closing services, the appalling disparate mess of apps produced by Facebook is something of an industry joke. Mark Zuckerberg is well-aware of this, and it seems he wants to do something about it. 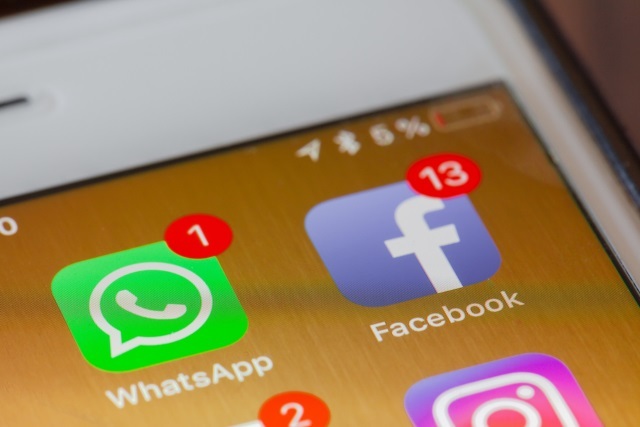 Insiders at the company say plans are afoot to change the way Facebook Messenger, WhastApp and Instagram function, unifying their messaging system for better integration. On top of this, Zuckerberg also wants each of the three messaging services to feature end-to-end encryption. The news comes from four individuals involved with the new integration effort, and was first reported by the New York Times. While the project is still in the very early stages, it is hoped that it could be completed by the end of this year or early 2020. We're working on making more of our messaging products end-to-end encrypted and considering ways to make it easier to reach friends and family across networks. With billions of users around the world, any move to simplify the unnecessarily complex messaging market will be welcomed by many.